Merz, a global leader in providing cutting-edge technology in the Aesthetics Industry, exposes the truth behind a beauty treatment that is gaining popularity globally – beauty fillers. With 110 years in the market, Merz continues to focus on its mission to allow patients to LIVE BETTER, FEEL BETTER and LOOK BETTER. Merz also brought the popular aesthetic treatment, Ultherapy, to the Philippines. It is a US FDA-cleared noninvasive procedure that is proven to lift the Brow, Cheeks, Chin and Decollate. Manila, Philippines – Works of art are continuously restored over time – isn’t a person a work of art, too? This is a famous saying by a revered aesthetic surgeon from Germany. Indeed, a person is a work of art and yet, opting to undergo aesthetic treatments as a way of enhancing beauty is still a heated topic today. Merz, one the leaders in the field of aesthetics medicine, led a beauty agenda at the Grand Hyatt Manila recently, that sought to shed light on the bigger picture – that opting for beauty fillers should not be frowned upon. 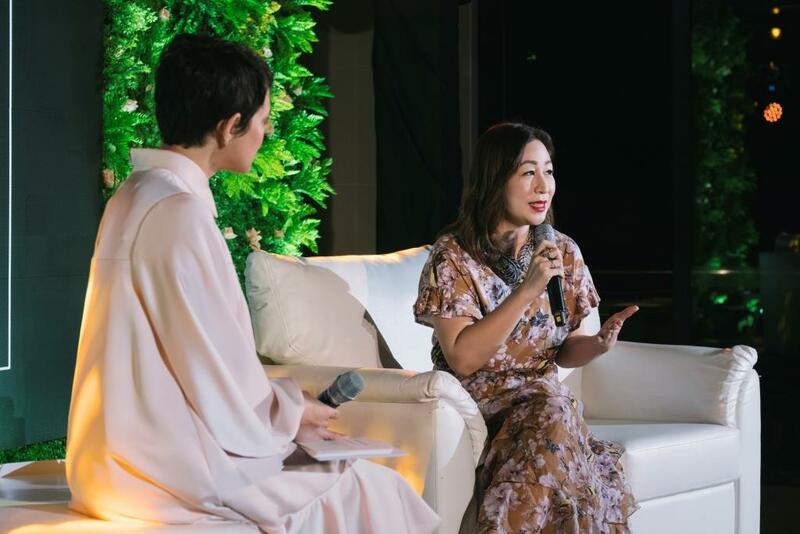 The forum, dubbed as ‘Merz Aesthetics Beauty Agenda: A Forum on Fillers,’ helped debunk the different misconceptions that can possibly hinder women to be fully empowered when it comes to getting beauty treatments. 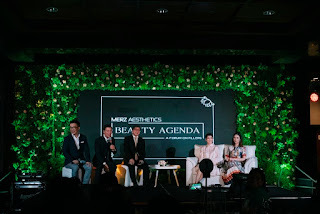 Driven by the mission to help people live better, feel better and look better, Merz, together with Dr. Wilson Ho, Dr. Gaile Robredo-Vitas, Dr. Gio Dimayuga, and Dr. Gerald Sy, provided an in-depth look on beauty fillers tackling the most common myths that exist today. He mentioned that there are aesthetic companies that innovate to achieve as much natural-looking results as possible. With Merz’s 65 years of dedication to beauty since launching the first anti-wrinkle cream in 1953, they have committed to deliver natural-looking outcomes while putting their patients as the focus of every product. This is particularly evident with the patented technology behind their HA Filler, which is designed to integrate seamlessly into the skin tissue. And CaHa Filler which is considered as more than just a filler with its power lifting and bio-stimulation properties that allows patients to naturally produce collagen and tighten their skin. This is a common misconception faced today. The doctors in the forum stressed that it is crucial to note that only doctors can administer dermal fillers as it is a medical procedure. “Only certain fillers for certain parts of the face have been approved by the FDA – so any type of filler in the market cannot be just used on your face,” states Dr. Gaile Robredo-Vitas, resident expert at St. Luke’s Medical Centre Bonifacio Global City and various clinics in Metro Manila. For safety reasons, the FDA recognition for fillers is an essential factor when deciding to opt for dermal fillers. There are many fillers that exist in the market – the HA, CaHa and you also have the permanent or non-permanent fillers. HA filler is considered as the most commonly used fillers by medical practitioners but only doctors can recommend the best filler suited for each patient as it is a case-to-case basis. The medical practitioners shared that though there are dermal filler ‘horror stories’ people account for at times, many of these are not based on facts and are just misleading information. They stressed that safety is of utmost priority, together with years of proven research and technological development which is why it’s important to trust established aesthetics brands when it comes to choosing dermal fillers. Aside from having experts to discuss about this, there were also patients that shared their journey in immersing themselves in aesthetics treatments. Globally, studies have shown that there is an increasing traction on the societal acceptance of beauty fillers and that it can be regarded as ‘mainstream’ to the everyday woman. 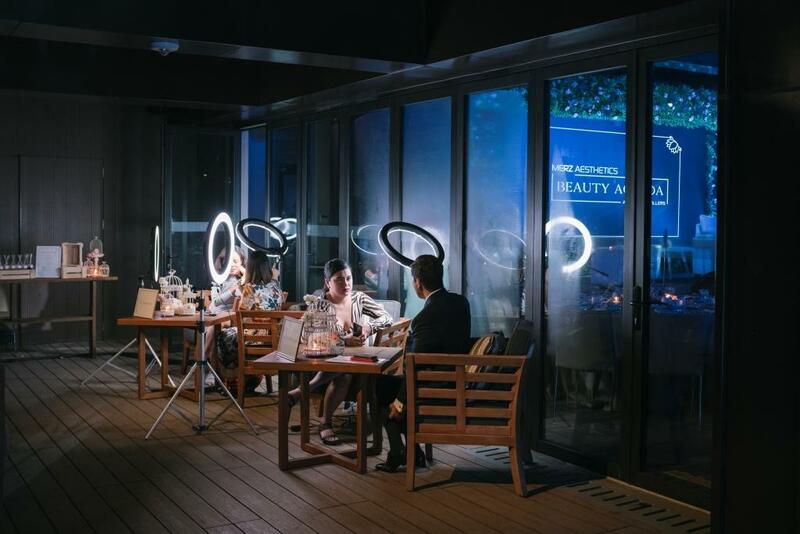 In the Philippines, though there is a growing consumer demand, many still find it a challenge to admit that they have undergone aesthetic treatments. 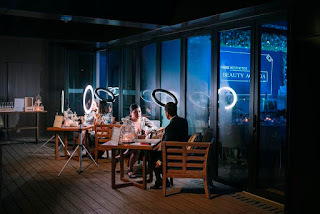 Insecurity is often equated with undergoing aesthetic treatments and the forum served as a platform for filler patients to share their experience and how Merz contributed in battling these issues. “I have always seen myself as someone beautiful, but there are those days. I never wanted to change how I look but rather, I only wanted to accentuate the beauty that I already have. With Merz and the minimally invasive treatments they offer, I felt more empowered to make the decision of having fillers injected on me,” shared Agoo Bengzon, beauty editor. 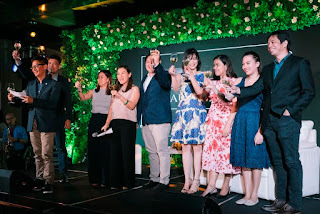 Guests were also treated to aromatic, and beauty and wellness stations, with on-the-spot assessments led by Dr. Gaile Robredo-Vitas and Dr. Gio Dimayuga. The event culminated with a toast, in celebration of the forum’s success and Merz’s 110th year anniversary.